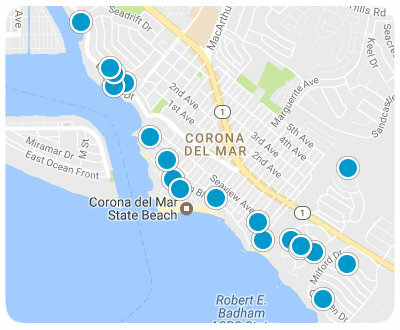 Corona del Mar Custom Homes come in a large variety of styles, sizes and are spread across the many neighborhoods of Corona del Mar. 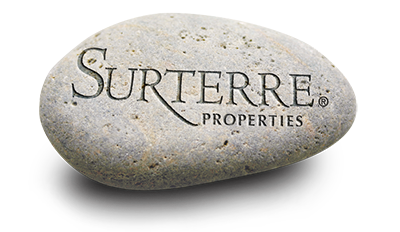 Those neighborhoods include; Spyglass Hill, Cameo Highlands, Cameo Shores, Jasmine Creek, Newport Harbor, Canyon Crest, Point del Mar, Corona Highlands, Sail House, North CDM, Sandcastle, South CDM, Shore Cliffs, Harbor View Hills, and Irvine Terrace. Custom Homes will range in price from 1 million on up, depending on location, size, materials, etc. Views will depend on location can include beach front or water front, Pacific ocean, Newport Harbor, Catalina Island, Balboa Island and City Night Lights. Upscale shopping and dining options are a short distance, walking or driving, on Fashion Island and Villages of Corona del Mar. There is both private beach access and public beach access available a short distance for many of these communities. All of these neighborhoods are part of the blue ribbon Newport Mesa Unified School District.